I have been married now for just over 3 years and I have a beautiful 9 month old daughter. 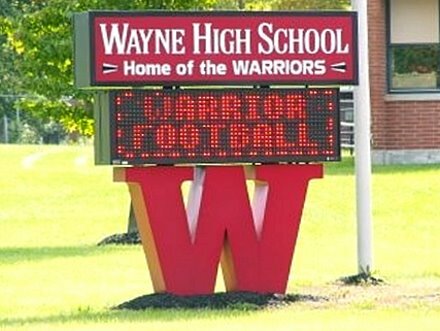 I have been teaching 8th grade at West Carrollton Middle School for the past 8 years. I also coach Varsity Football and JV Baseball. I currently live in Kettering. Birth Ellie Nels Chrisman 4/30/08 8lbs. 3oz.